loving. living. small. | live small with style: LOVING. LIVING. SMALL. 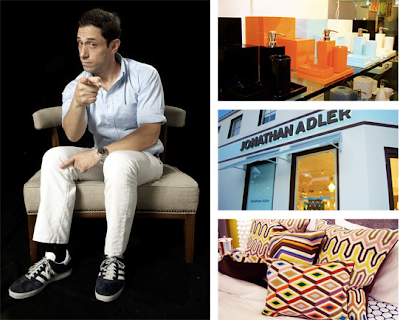 News...My Interview with Jonathan Adler for AT!